Apr 12, 2019: Doctors are declaring medical history has been made after a baby was born in Greece that was produced from three people. 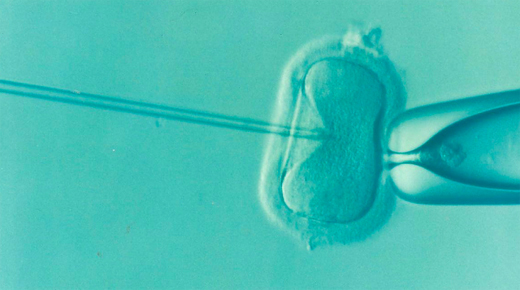 The baby boy was produced using experimental IVF treatment that uses an egg from the mother, sperm from the father, and another egg from a donor woman. The child, who weighed 6lbs at birth, and his 32-year-old mother, are both said to be in good health. The IVF treatment used to produce the baby was developed to help families affected by deadly mitochondrial diseases which are passed down from mother to baby. Mitochondrial diseases make these compartments defective so the the treatments combines the mother’s DNA with a donor’s mitochondria – with the hope of preventing disease. However, some experts believe mitochondria may have a role in a successful pregnancy as well. Fertility doctors in Greece and Spain said the birth was “medical history”. However, some UK experts believe the technology raises ethical issues. 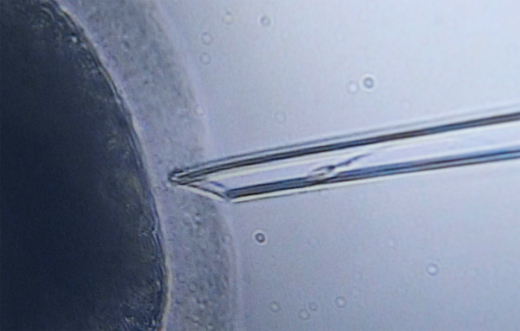 Another 24 women are taking part in the trial and eight embryos are ready to be implanted.